When starting an online business, you are usually looking at all the basic perimeters. A site, traffic source, content, product etc. What if I tell you that all of this can be erased and you will only need a basic model to learn and remember? 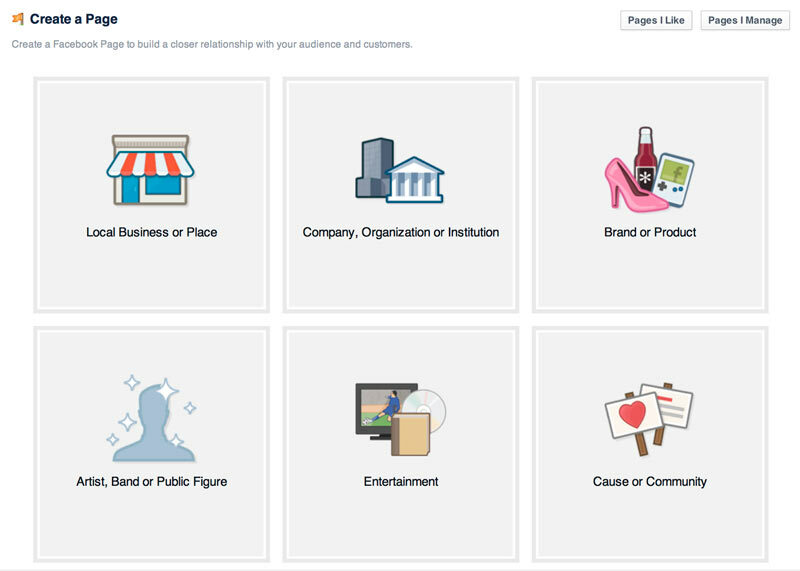 You set up a Fb fan page around a specific niche. Sounds easy? Well, it is. Pictures are free to repost, and you can find them on Pinterest in the count of thousands per each niche. Once every three or four days, you can post an article from some site as well. Gifs are also ok if you can find any. However aim to post quality pictures that people would love to see in their news feed. Pictures that associate them with the idea of the niche- in this case barbecue. You can also chose fashion, cute dogs or cats, exotic destinations, be a joke curator, whatever you can come up with. The thing is to keep it small and relevant all of the time. So, here is a bulletproof method I came up with when setting up this model. Unlike other online businesses, you won’t need a site. A Facebook fan page would do. Think of a niche, and a name, and you are in. 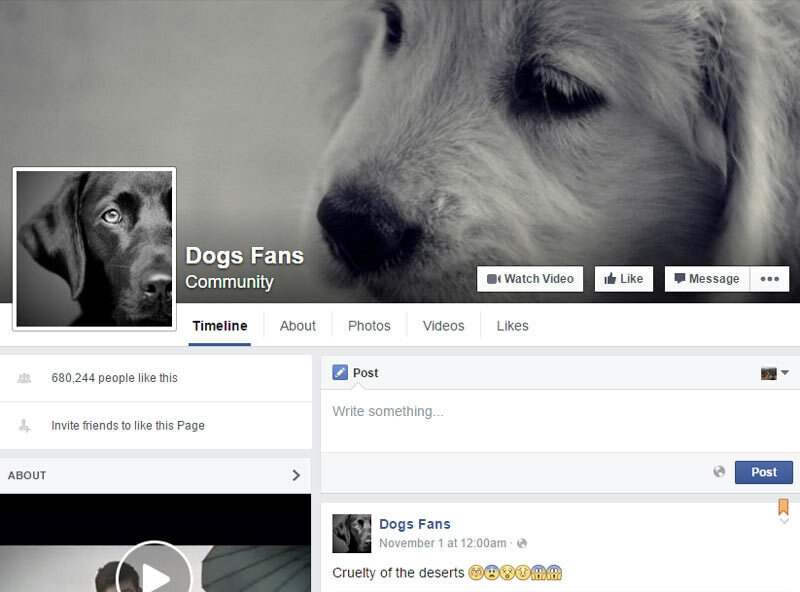 Next thing to do is brainstorm about the feel and look of your fan page. What type of pictures you’d post, what color and tone you would give your page with the content (pictures and a few reposts every now and then). Then, you just go ahead and search for pics on Instagram and Pinterest. Save the best 30-100 and put them into a folder on your computer. See to it that they share a specific standard (don’t allow one to be blurry, the other amateur looking, and the third have a caption and the fourth be something else… aim for pictures that are similar in quality). Make a schedule on which pictures you will post each day. This is the easiest way to stay organized and not lose hours every time you log in on Facebook. Two or three pictures per day are just about enough. Depending on the size of the niche and audience, you will generally want to keep it close to two. Posting one is something I don’t advice, because at the beginning you will want more content in order to make it grow. Besides, posting two enables you to see which pictures and what hours are best for your audience. Keep this for some time, invite friends to like and share pics, and try to come up with interesting ones every week (stacking your weekly stash of photos is better than searching for one each day, at least in our experience). People love content they don’t need to interact with, so looking at pictures is something that falls within that description. Once on board, we noticed that few people ever press the unfollow or unlike button. If someone is interested in your niche, chances are that two pics per day won’t bother in the newsfeed at all. That leaves you with growing your audience and not worrying too much. But how to grow your audience? The easiest way would be to post cool stuff so more people would organically discover your page through a friend of theirs. You can also speed things up a little bit with ads. Different niches react differently to this, but paid boosting your picture posts creates an excellent boost in new likes. You can also promote your fan page as well, and it will cost you few bucks per week in order to get decent results. All of this will take you less than 3 hours per week. Choosing the pictures for the week, choosing one article, setting the schedule, posting twice per day. The more weeks pass, the less time it will take. Then, after a while when the audience numbers are high (think more than few thousands) just post a cool product or service. The best and by far most profitable thing in any niche, as we’ve seen, is T-shirts. People who love the niche would usually love wearing a well-designed shirt associated with it. 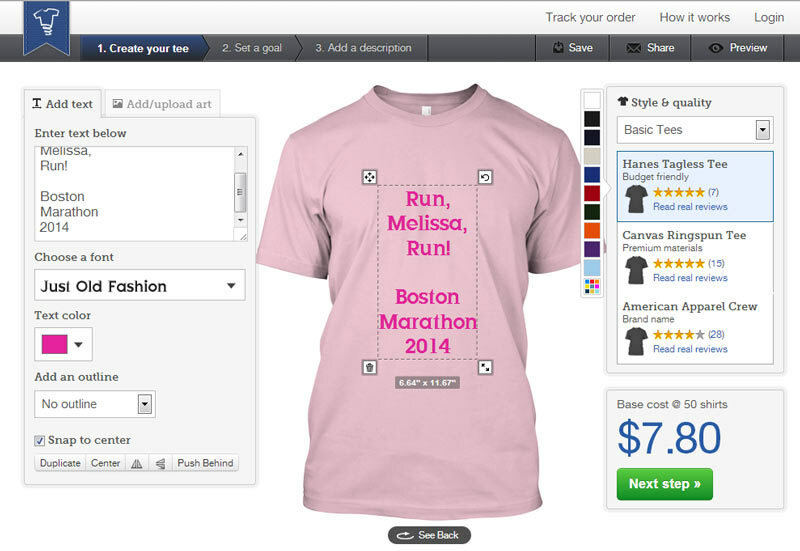 You can use a service like TeeSpring which allows you to design the shirt and let them do the tedious tasks like getting a blank shirt, printing, shipping and everything else. You just have to focus on creating a cool design. 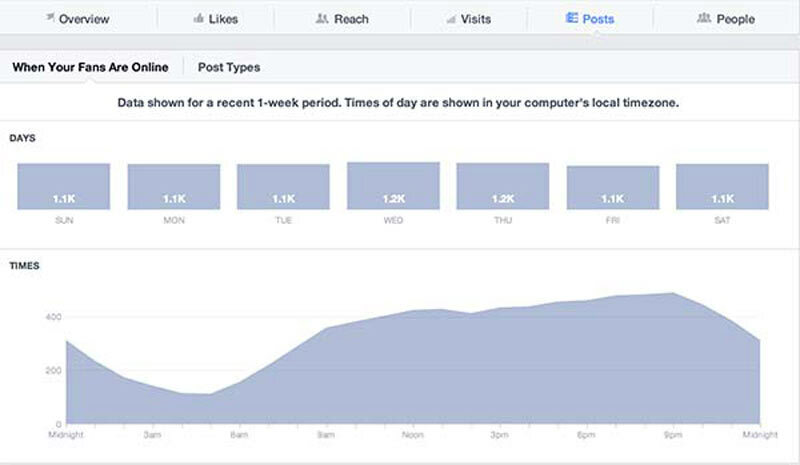 Post the URL on Facebook and see how your sales grow. Even if only 40 items are sold, there is north of 500$ to be made. With a single Facebook post. Cool, huh? You can later further improve on your range of items that are for sale, and offer your own product like an e-book, that is sold from a single page website created in WordPress, but that, though undeniably better, is not necessary for you to see some decent revenue. The T-shirts, handbags, and similar items that come with your own design can make you a lot of money. Same goes for related products that you refer people to on Amazon. Post such offers (products, wearables) once or twice per month and with an audience large enough, you are looking at few thousand dollars revenue. If necessary, boost the post when you run your offer by throwing few bucks on advertising as well. This works amazingly well on Facebook. Start this model today if you like and you will be up and running in less than a week. What is there to lose? And for those of you interested, and willing to take action, I’m also giving a 50% discount to the advanced business guide and throwing my additional notes in there as well. Putting it simple, it is the most comprehensive set of actionable strategies and methods that will help you create a very profitable online business, from a palate of few dozen examples. If you think the model here was interesting and profitable, believe me when I tell you – you will love the advanced guide! Until then, have fun with the model shared above, and start earning within a month form now.